Please note that all orders for POM-VPS or NFA-VPS medicines can only be dispensed from our Congresbury store, Click & Collect orders placed for collection at our Wells Store will not be processed. Harriett, our professionally qualified animal medicines advisor (R-SQP), will contact you by telephone at the earliest possible convenience so as to enable the prescription/supply of the veterinary medicines therefore please ensure the contact details provided are the most helpful so as to contact you. 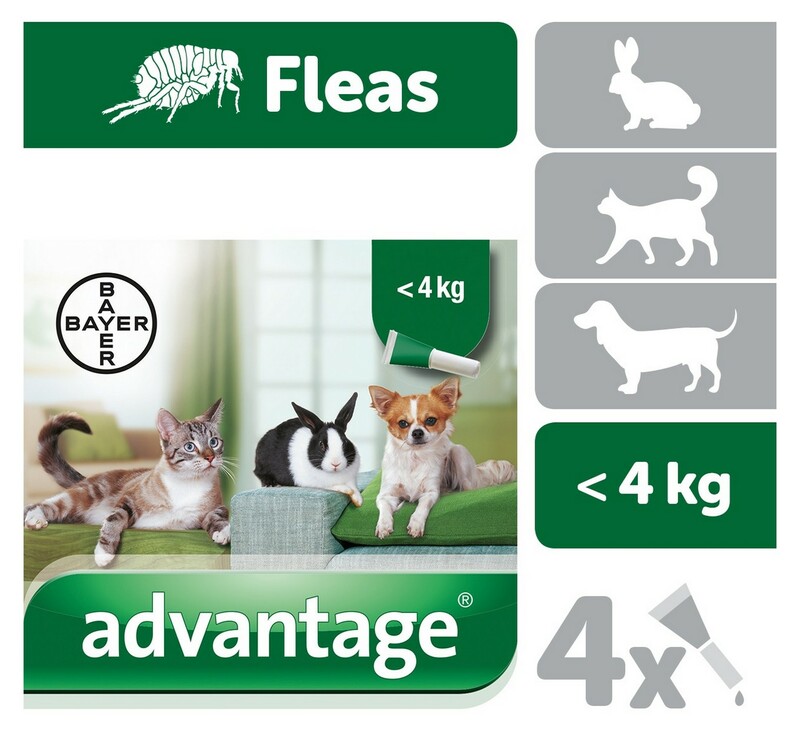 Flea prevention and treatment for cats and dogs and treatment of fleas on pet rabbits, all less than 4kg. Also kills flea larvae in the home, wherever the treated pet may wander. Spot-on solution for topical application.  The active substance is imidacloprid 100mg/ml. Flea treatments should be used every four weeks to prevent infestations. Legal Category: NFA-VPS.